The Google is just providing a final touch to the Android O platform and is all set to release the Developer Preview 4. So, you need to ensure that your apps are prepared to switch over to Android O without any hindrance. 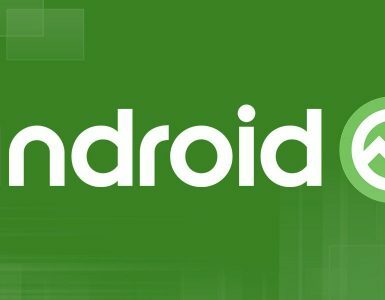 The Android Developer Blog had come up with this news yesterday on 24th July 2017. According to the latest info, this is the last preview before the rolling of Android O platform wherein the testing is in the concluding stage after which the updates will be published. However, in order to receive the updates regarding Developer Preview 4, your device should be enrolled with the Android Beta Program. 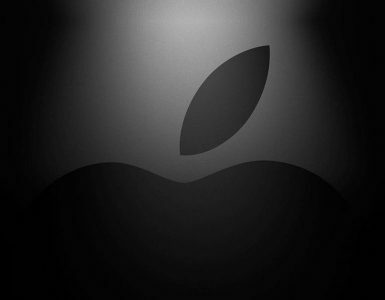 It will allow the beta testers to easily load it on production devices. In case, your device is not enrolled, then get it done by visiting the Android Beta site. 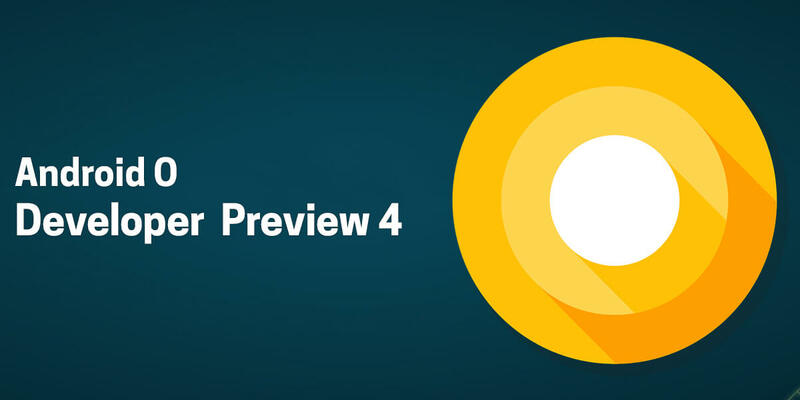 To make the understanding a little simpler for you, one can introduce Android O Developer Preview 4 as a launching contender build of Android O. 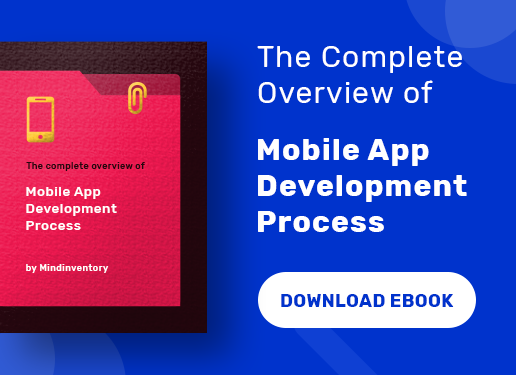 It is going to help in completing the development and testing within the time span so that your apps are ready before the official launch. The official website also informs that the developers are checking the system performance, removing the last bugs and final API, present since Developer Preview 3. The Google has also rolled out the images for the Developer Preview 4 device system, having a steady version of the Android 26.0.0 Support Library. Nonetheless, during the next few days, we will also get updates on Android Emulator as well as SDK tools. And that’s not all. 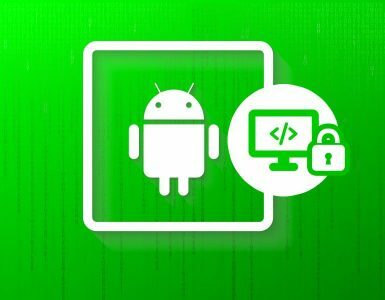 The Android Developers will also bring the newest version of Android Testing Support Library where you will get advanced features including Multiprocess Espresso, Android Test Orchestrator etc. Now that the Preview 4 has already been released for the users, it becomes quite crucial to make your app compatible with Android O. The customers will be able to make the transition with much ease due to this compatibility. Again, in order to test the compatibility, it’s very important to get enrolled with Android Beta. You need to necessarily follow this step before installing the app from the Google Store. While testing you need to observe the performance of the apps on Android O and look whether or not they are running successfully. Please specifically focus on background limits and also note the changes in networking, security, and identifiers. Once the upgrades have been completed it’s now time to publish the compatible version of your app directly to the Google Play. However, remember not to alter the app’s platform target. Now if we are to compare the Android O Developer Preview 4 with Preview 3, we will find that there is not much of a difference. It has the same API levels, bug fixers and optimizers. However, the latest version of Android O has provided the users with advanced features such as improved control and security that will enhance the performance of the app. Side by side; it has also been given additional features that will increase your phone’s battery durability. If we can take a few examples in this context then it is viable to add adaptive icons, downloadable fonts, which makes the development effortless and also minimizes the APK size. Then it also arms the developer with everything they need to test the apps. 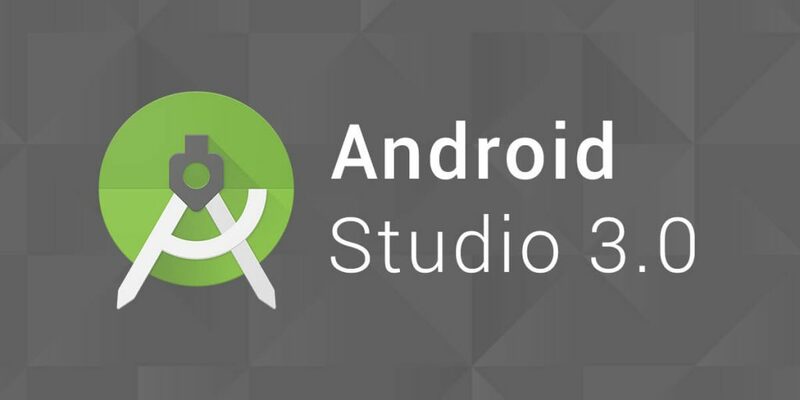 For those who are developing for Android O, it is advisable to use Android Studio 3.0, which is the recent version. You will find it in the canary channel. Besides that it also helps to support the Kotlin programming language, and Gradle build optimizations, instant apps, XML fonts and much more. 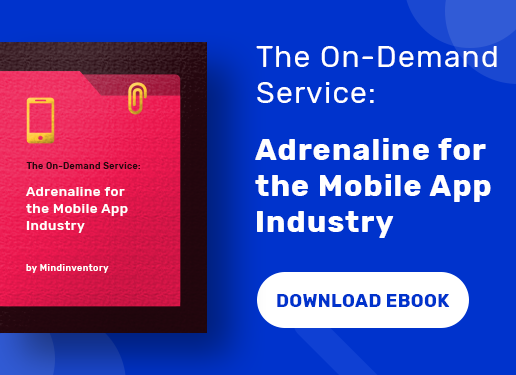 Before publishing your updates you must ensure that your apps are targeting API 26. You can publish it on alpha, beta or production channels. It is better to use Google Play’s beta testing feature to receive comments from the customers.